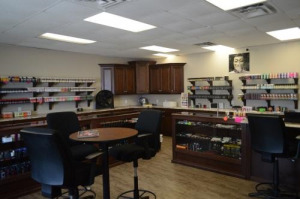 London Ontario's one stop shop for the newest hardware, premium juices and vape accessories. Easily the best prices and customer service in town. All of our shops are professionally staffed and maintained to uphold the highest of standards for our customers.